Get Sunbreeze Balm 3 packs here! 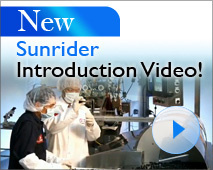 Made in the U.S.A. by Sunrider since 1982, but not sold in stores. Beware of unauthorized Sunbreeze sellers on auction sites! Watch out for expired or "copy-cat" merchandise. Sunrider does not vouch for their products sold on auction sites. Sunbreeze Balm is one of over 400 incredible Sunrider products that are surprisingly effective without the use of artificial ingredients or chemicals. It's similar to Sunbreeze Essential Oil, but in a waxy texture. Like the Sunbreeze Oil, Sunbreeze Balm is great for massaging tired muscles and so much more. We are certain you will be impressed with Sunbreeze Balm and will want to share it with friends and family members. It's an amazing product for sore muscles and so much more. 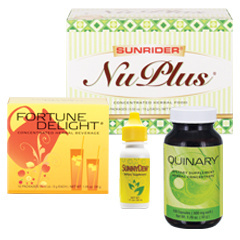 As with all the herbal supplements, whole foods and natural health drinks we sell at BestHealthFoodStore.net, Sunbreeze is not available in typical retail stores.